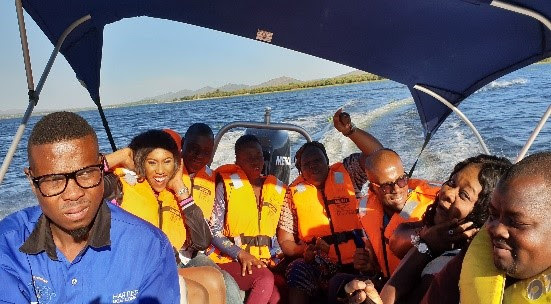 In the business of travel, tour operators, DMC’s, travel agents, and online retailers play a significant role in attracting international visitors to South Africa. Most travelers across Nigeria & Ghana use the services and expertise of Travel Agents & Tour Operators to assist them with their travel arrangements fromdecision of the best destination to travel to specific travel logistics such as flights, accommodation, transfers, tours, etc. 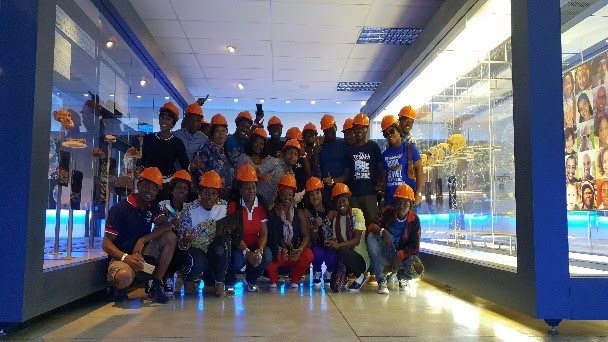 To this end, South African Tourism has consistently invested in Training & Development of Travel Agents & Tour Operators in the markets it operates in order to equip them (Travel Agents & Tour Operators) with the knowledge and experience of selling the amazing destination and providing professional services and memorable experience to their clients. 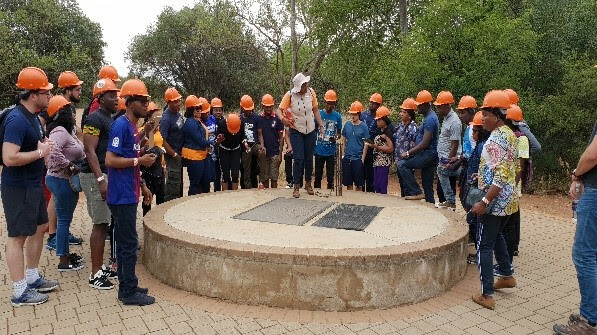 which celebrates the diverse cultural Lesedi Cultural VillageWhile the team lodged at Mount Grace, they got to visit the traitions of Southern Africa. From Zulu people to those of Xhosa origin, Pedi, Basotho, and so on. South Africa has a rich diversity of people and cultures and 11 official languages. 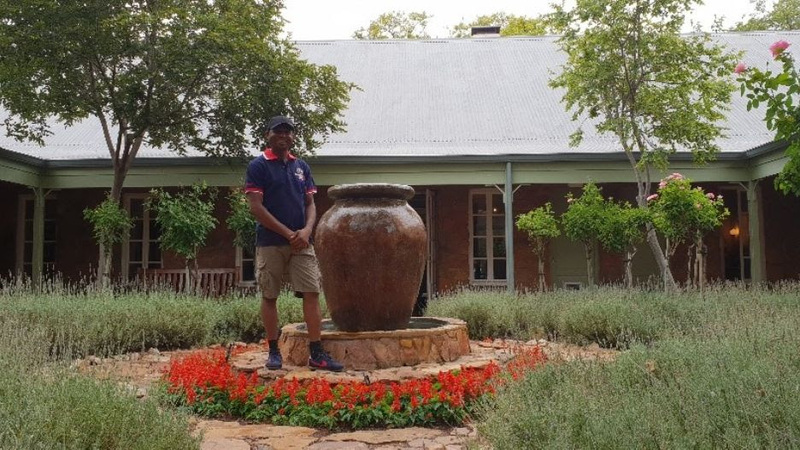 Lesedi Cultural Village allows visitors to really explore the glorious diversity of the people of this mazingland that is often referred to as the “Rainbow Nation”. 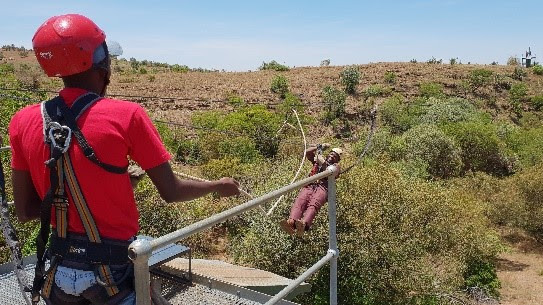 While they dinned diversely enjoying great South African cuisines, the group dared their hearts on Zip Line atAma Zwing Zwing Adventures and speed boat cruise around Hartebeesport Dam, the biggest dam in the Gauteng & North Western area supplying water for Johannesburg and surrounds. The days following included hoping onto the Red Bus for a detailed Tour of the Mother City all the way to the Table Mountain for an amazing view of the charming city from above 3500ft above sea level. 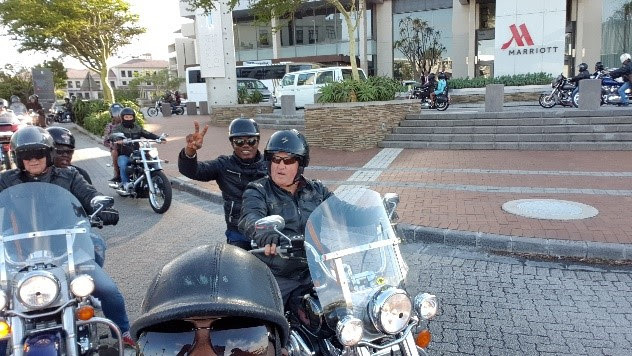 As the group came down, there was an arcade of Side Cars waiting to take them on a thrilling race to Oudekraal Picnic Beach for a South African picnic with a lot of dancing and later another full on africandinner at the Gold Restaurant. 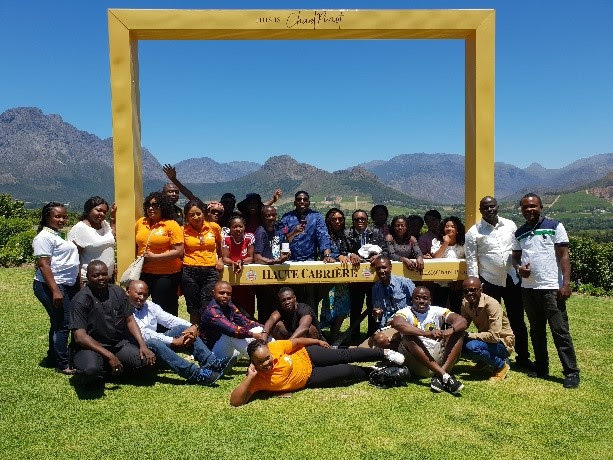 The Wine Tram experience in theFranschhoek Wine Farm with a Champagne Sabrage. The evening was sumptuous dinner at the glamorous Southern Sun Cullinan with a surprise Jellof rice by the Chef and ended up at the popular Cubanato dance off the over feeding. 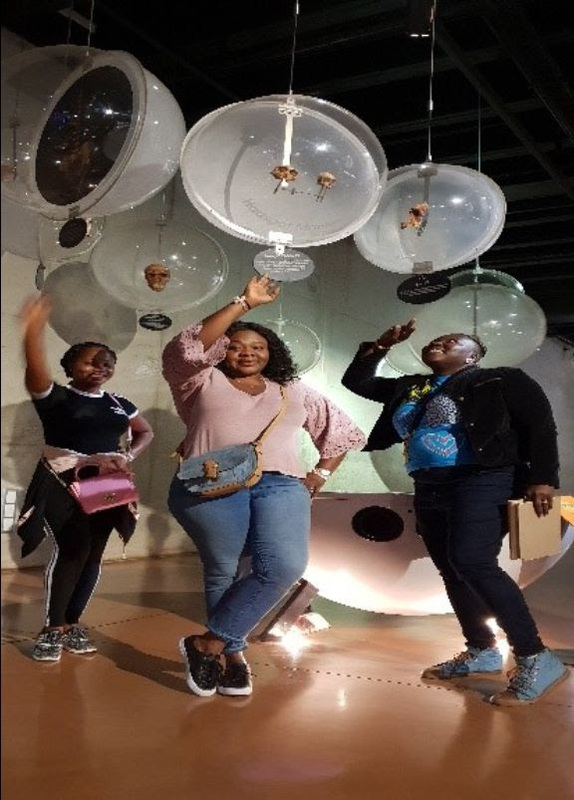 The day before departing Capetown, the group had a closer connection with the locals during a foot tour of Boakap Village and theTownship which ended up with a typical traditional South AfricanShisanyama lunch at the “RANDS” lifestyle outdoor lounge, eating, drinking & dancing with the locals. Later that evening, it was a quickstopby at “Aarons Place” Nigerian restaurant for some pepper soup, Eba & others delicacies. The next day at the departure after one last sumptuous breakfast at the Marriot Crystal Hotel, the group stepped out hopping to jump into their regular luxurious bus only for them to find the iconic “Haley Davidson” bikes waiting to take them on the ride of their lives to the airport………. What a closing!